Your trees are part of your investment, and part of your habitat. They deserve quality care from professional tree care experts. 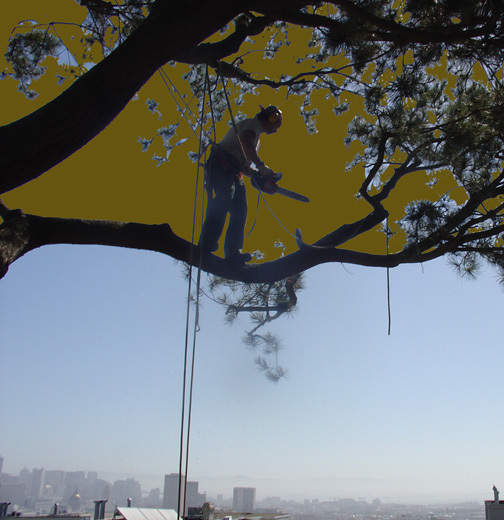 We provide beautiful, thorough pruning and complete and knowledgeable tree service in SAN FRANCISCO, BERKELEY and OAKLAND.